Kate has been an attorney for over 25 years, with almost 20 years of experience in Family Law. She earned her Juris Doctorate Degree from Chicago Kent College of law and has a Bachelor of Science in Psychology from Illinois Institute of Technology’s College of Psychology. Kate is also working toward an LLM degree, a Masters of Law in Family Law, at Chicago Kent College of Law, and is certified as a Family Mediator and as a GAL, representing the needs of Children in Divorce. Kate started out as a Public Defender in Cook County in Felonies, and moved on to family law, helping adults and Children in Domestic Abuse situations. Kate and her husband opened an Aerospace Corporation and moved to California in the late 1980s. She continued with her work in Domestic Abuse while living out of State. Kate still serves as the legal counsel for their family business. Kate and her family moved back to Illinois in the 1990s, and she opened a small private legal practice specializing in family law, and taught for several years while her children were young. Kate also volunteered as Court Appointed Special Advocate for abused and neglected children and became active in her community. During this time, Kate also gained experience representing the rights of Children, and in the representation of Children with Special Needs. Kate joined Prairie State Legal Services in 2007 and worked as a Legal aid attorney providing advice and brief services to low-income clients on a variety of legal issues. She left Legal Aid last year to reopen her private family law practice and to return to teaching. 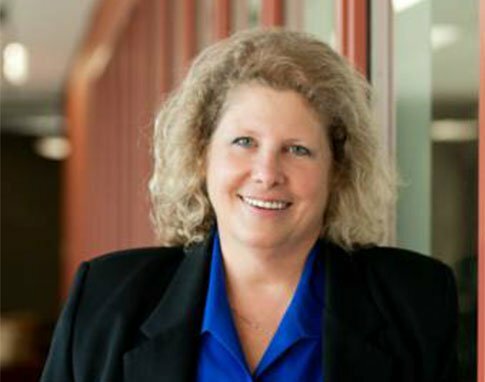 Kate is currently an adjunct professor in the Paralegal Studies Program at College of Dupage. Kate joined forces with the Law Offices of David G. Stevens in December 2012, and currently handles most of the law firm’s family Law cases.